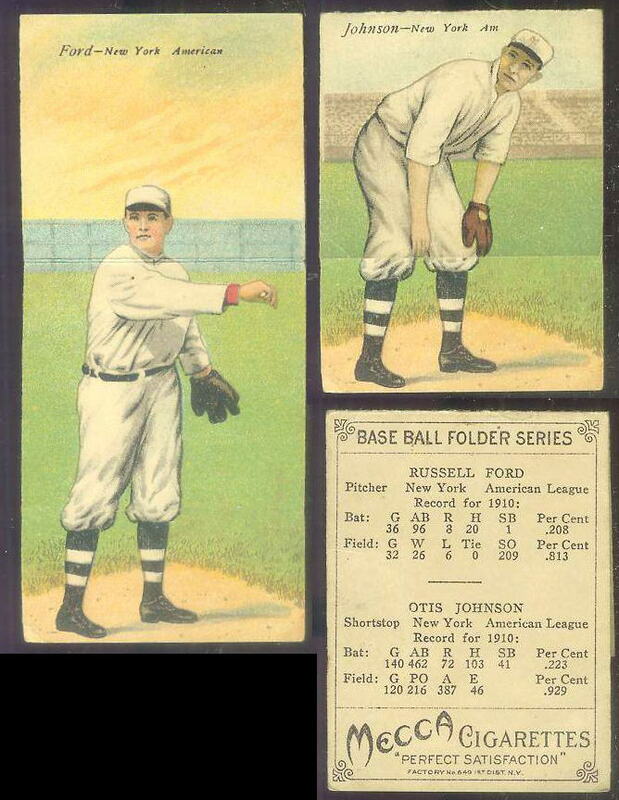 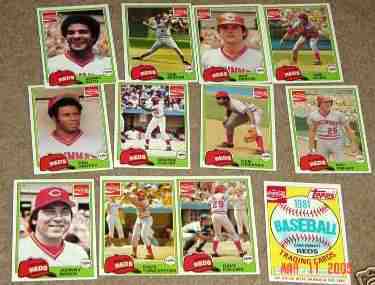 ↑ Very scarce GOLD parallels were LIMITED TO ONLY 1200 MADE !!! 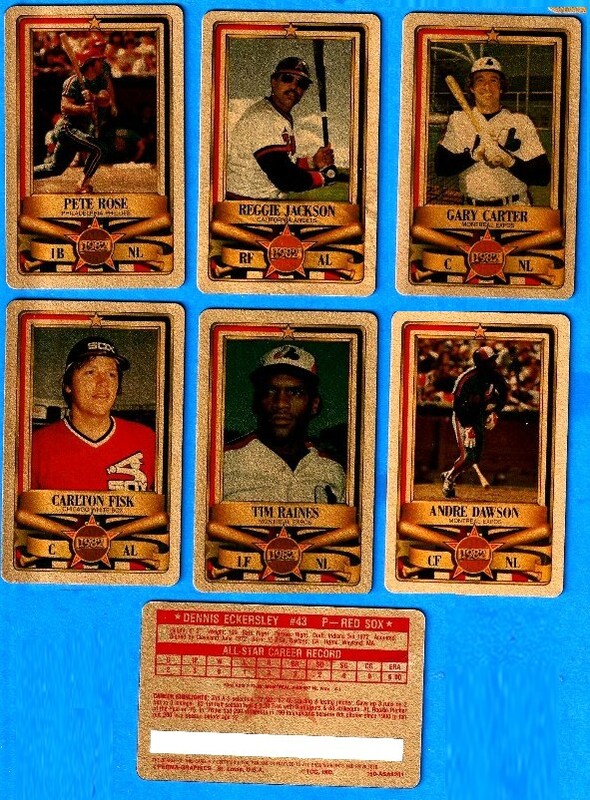 Gary Carter,Carlton Fisk,Andre Dawson,Eckersley,Concepcion,Raines & MORE! 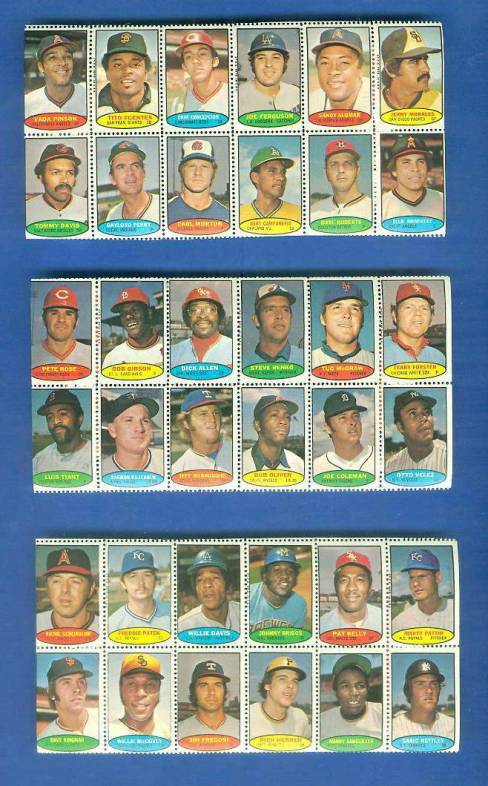 ↑ Looks nice, has some creases. 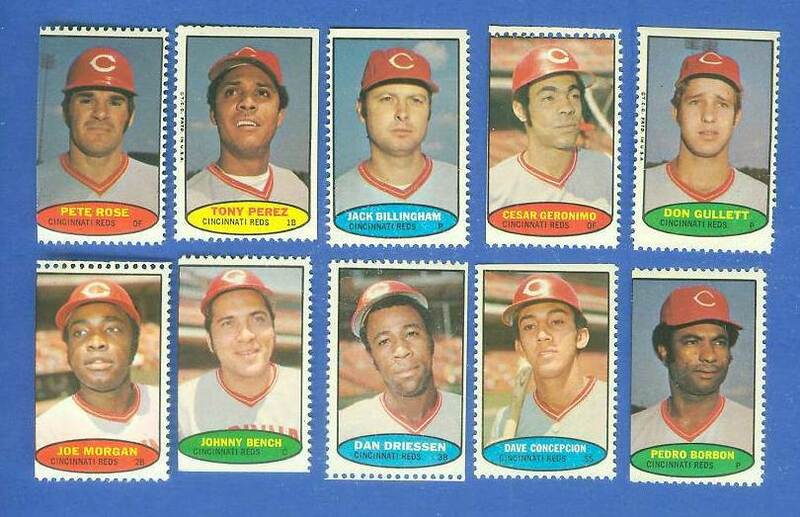 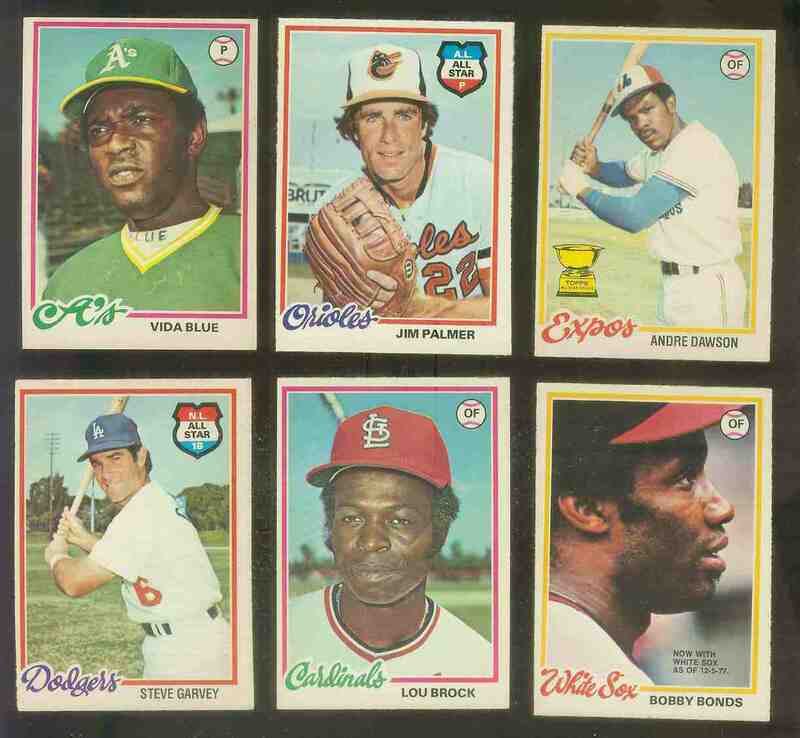 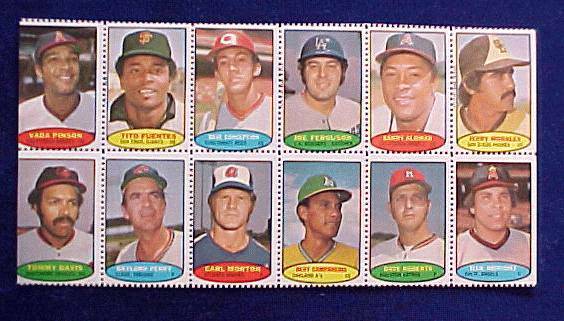 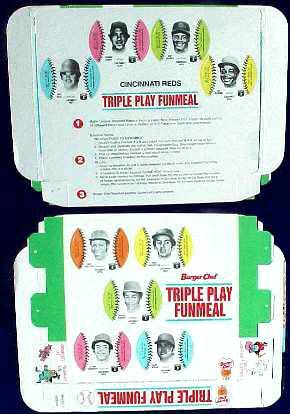 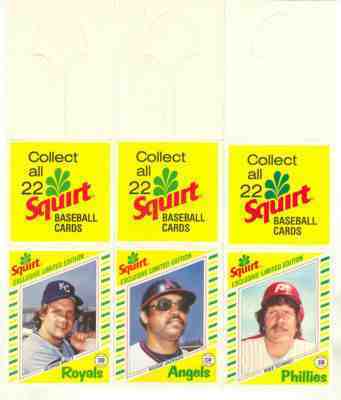 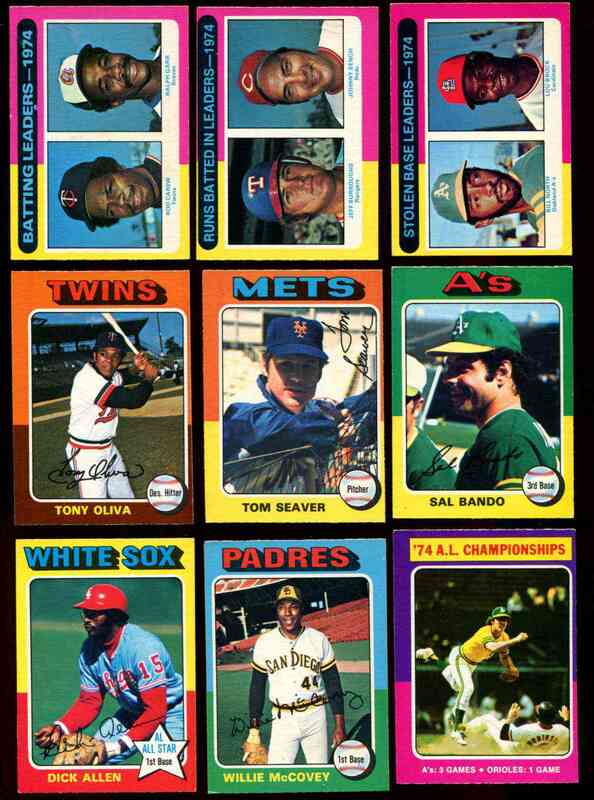 ↑ Johnny Bench, Tom Seaver, George Foster, Ken Griffey, Concepcion, Joe Morgan & MORE !!! 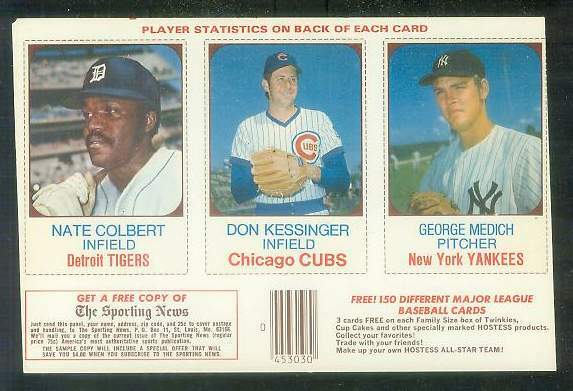 ↑ Don Kessinger & George 'Doc' Medich. 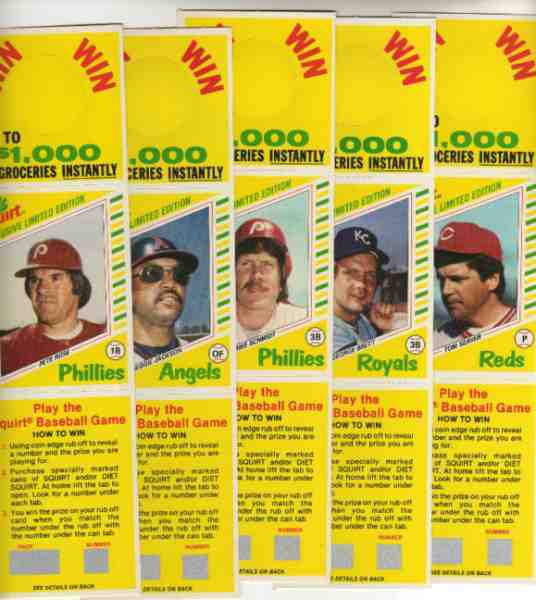 ↑ Nicely cut outside the dotted lines !!! 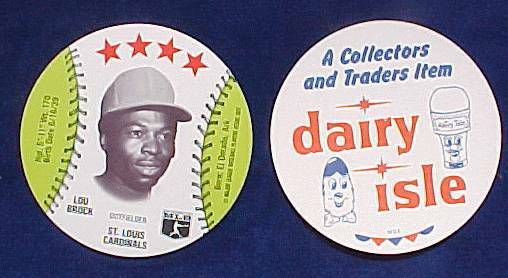 Also Jimmy Wynn. 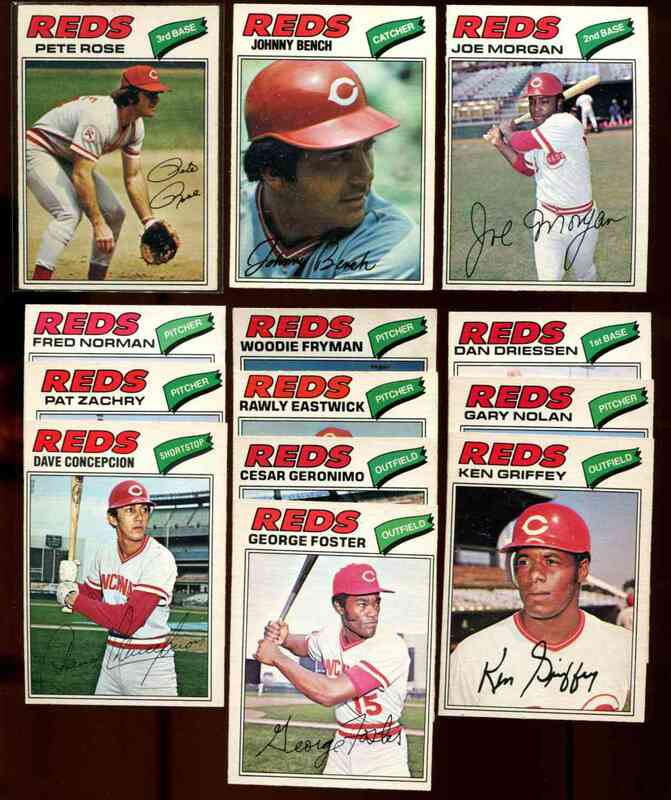 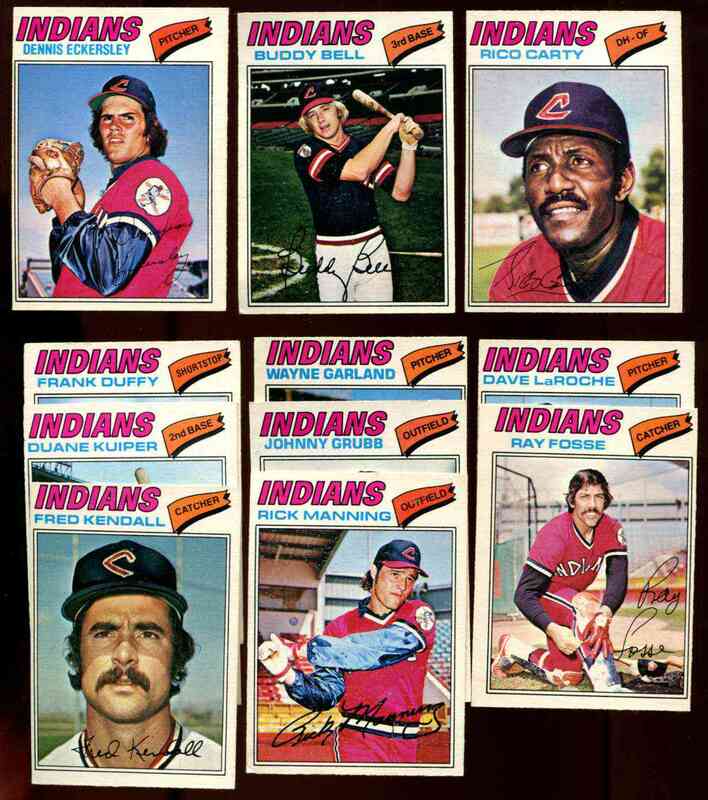 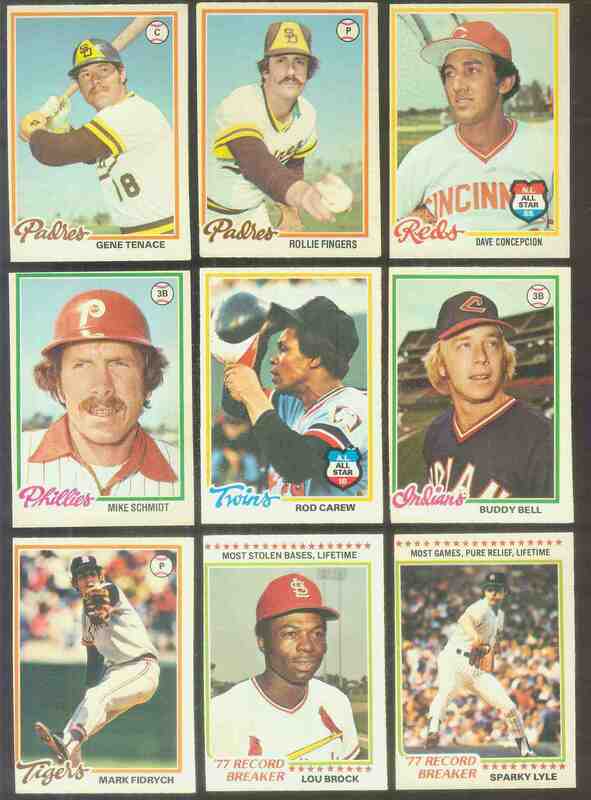 ↑ The 'Steel' error variations came from packs and were later corrected to 'Steele' in factory sets.